Start Selling Your Products & Services Online Today! Your eCommerce store could be one of your primary sources of cash flow. It’s always open, always selling & always promoting your products and services. Doing business online should be simple, convenient, and intuitive. A well-designed website from Lucas Design Studios will provide an exceptional user experience to an ever-growing audience of worldwide consumers. Your goods and professional services will become more accessible thanks to the WordPress-driven WooCommerce platform. First payment due at checkout. Pay the balance as you go or get a 10% discount for paying in full. Not all projects fit within our packages and that’s fine. 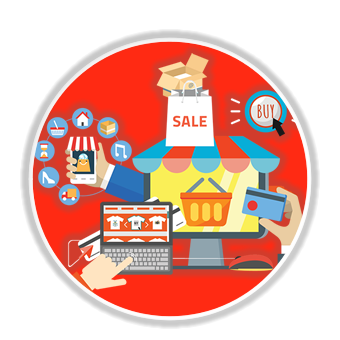 We have done all kinds of custom eCommerce store development. Call us at (919) 585-7200, we can suggest some solutions as well as give you time and cost estimates. We make check out simple! WooCommerce is the current global market leader among all eCommerce platforms and accounts for just short of one third of the world’s online storefront applications. 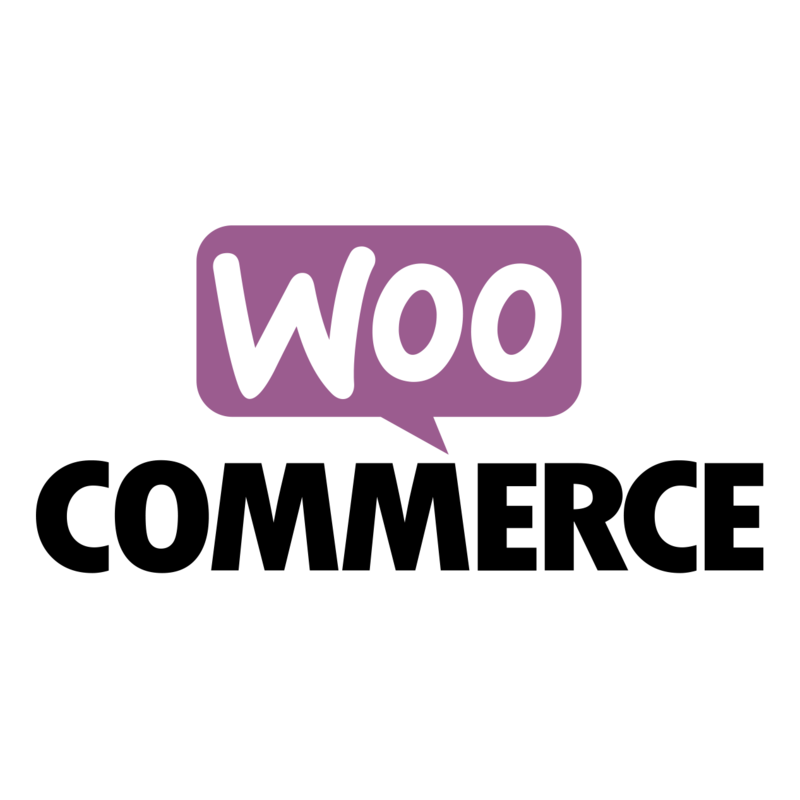 Developed by Woothemes, WooCommerce is a stable, secure, and responsive eCommerce infrastructure that provides the same level of service to small businesses and startups that large organizations already enjoy. eCommerce is the way businesses are increasing their sales as much as 40% in 2017. We can help you put your business on the Internet to sell your products and services. The Internet has changed the way we do business, but business hasn’t fundamentally changed. Our tools integrate traditional business management practices with the ability to keep a finger (even remotely!) on the pulse of your business, through the Internet. 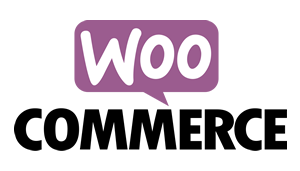 WooCommerce provides all the tools necessary to create a distinctive sales experience for your users. 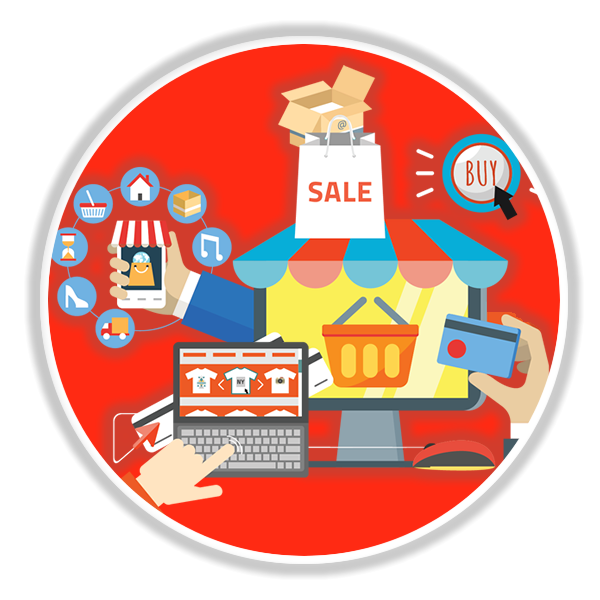 Online storefronts allow customers to shop at their leisure; people appreciate the convenience of being able to do business from anywhere, at any time. Goods-based businesses cannot afford to lose the global market reach that eCommerce makes available. Rather than setting up shop on electronic real estate controlled by another organization, consider integrating proven commerce solutions into your own website. Ready to have a professional eCommerce store for your business, have an amazing project idea or simply want to have a chat and explore how we can work together?